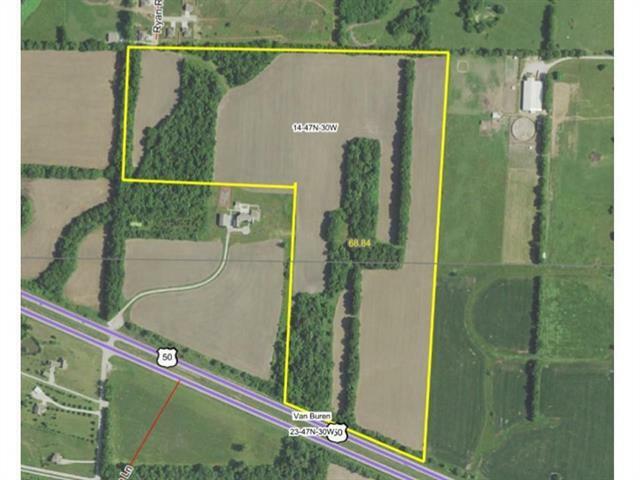 This is an outstanding 68 acre parcel of land. 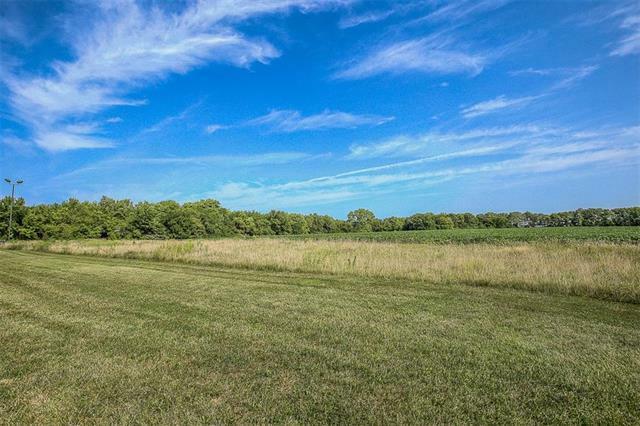 It would be perfect for a sub division or even better as an estate home or horse property. 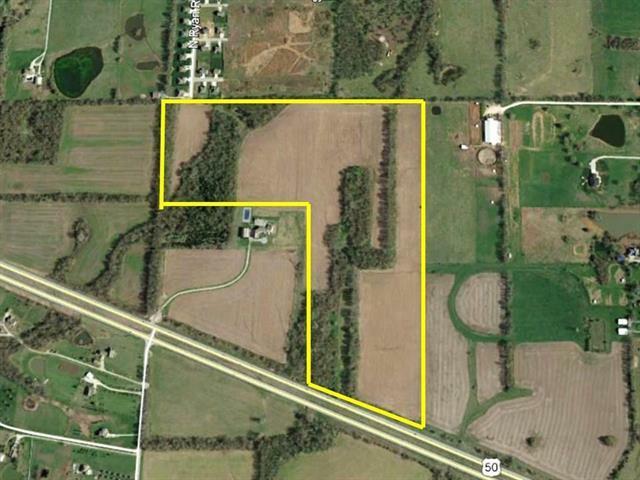 Currently the property is being used for cropland and has approximately 48 acres of tillable productive land. It has an excellent spot for a pond and access to all utilities. 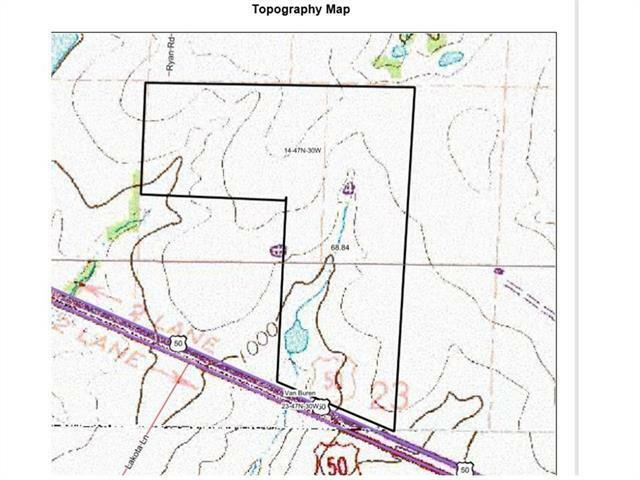 The land is located inside the city limits of Lone Jack and is being sold as part of a larger 96 acre parcel that includes a luxury home on 28 acres. The home and 28 acres must sell first. See MLS# 2144400.